Recovery, healing and relationships. 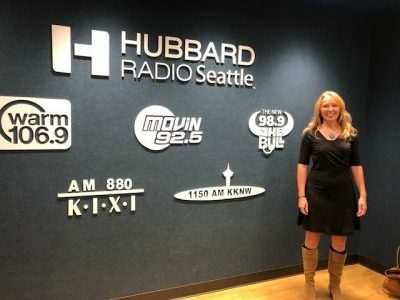 I had the privilege of speaking with Kate Daniels of Hubbard Radio on her show dedicated to Recovery. If you download it, you can treat it like a podcast and listen while you’re on the go. Exploitive and destructive relationships take a toll on their victims, and we discuss here how to recover and rebuild self esteem. Enjoy!